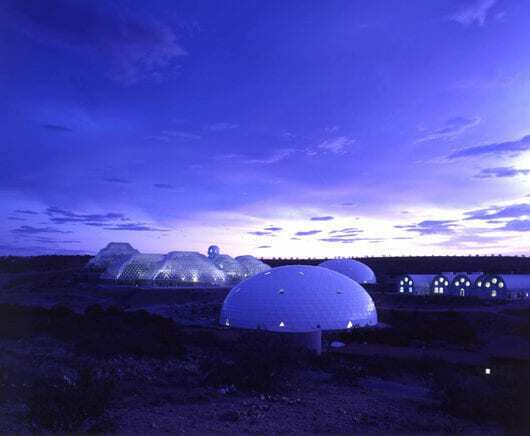 The talk presented the challenges and accomplishments of the Biosphere 2 facility, the world’s largest biospherics laboratory, during the years of its closed ecological system experiments (1991-1994). 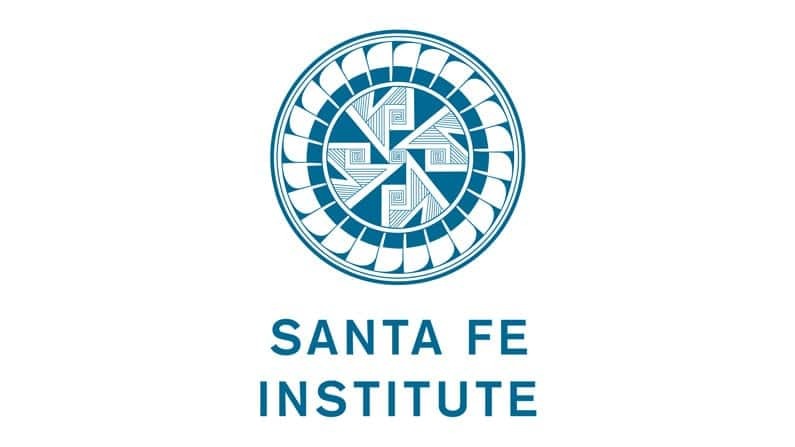 The talks reviewed the conceptual design of the facility, including developing bioregenerative techniques for purifying air, water and wastewater and recycling nutrients and a highly productive, non-chemical sustainable agricultural system. 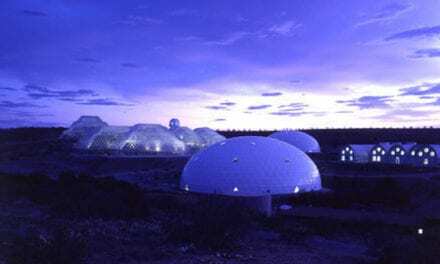 The relevance of Biosphere 2 research for improving human management and mitigating negative impacts on our global biosphere were explored as well as lessons for ecological restoration of critical biomes. 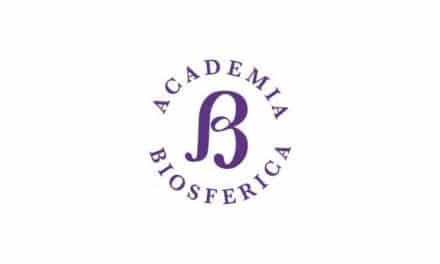 Some of the striking atmospheric and system dynamics was shared illustrating the opportunities the extensive sensor and floral/faunal evolution data from Biosphere 2 offer to advance modeling of whole system metabolism and complex/non-linear systems. 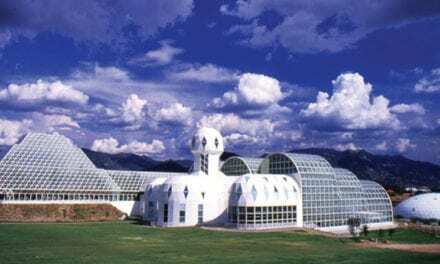 This can deepen our understanding of Biosphere 2’s historic dynamics and also improve future closed systems designs. 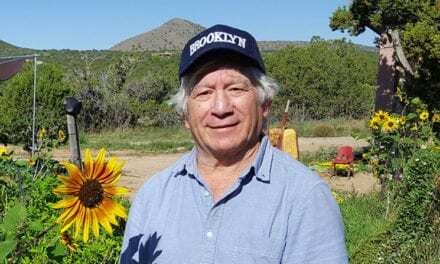 The unique experience of the “biospherians” living and working as part of a biospheric system was also discussed.